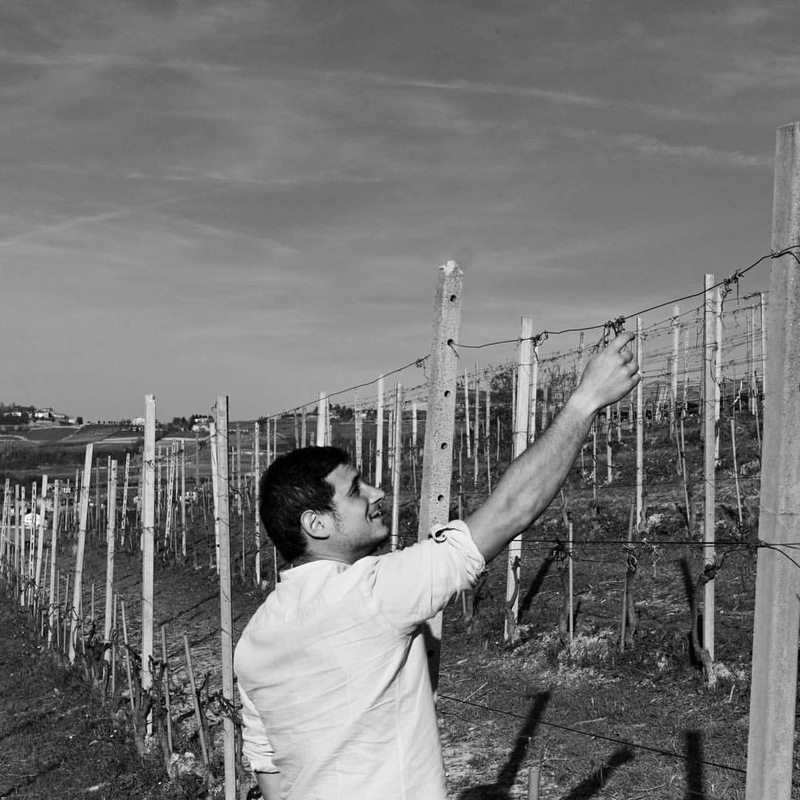 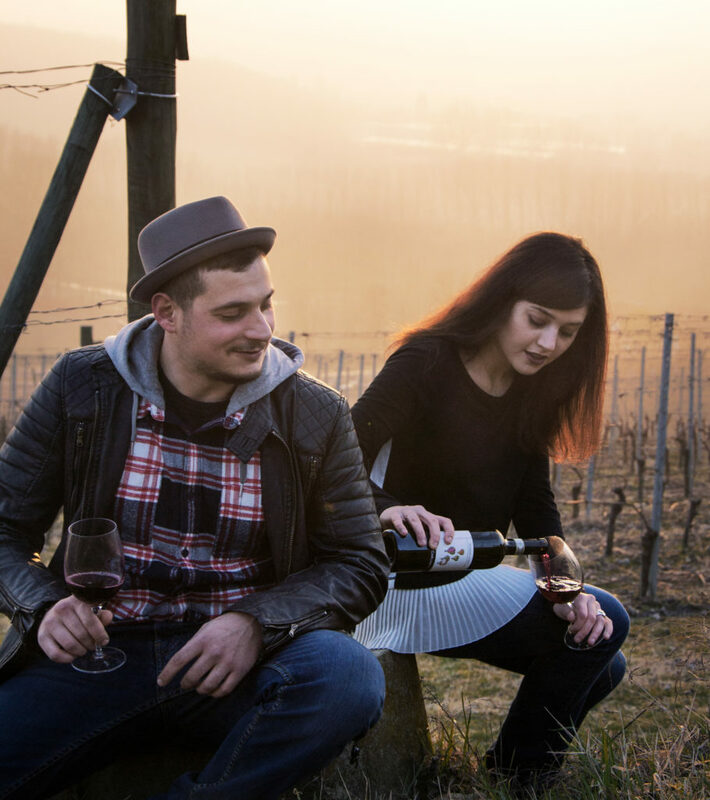 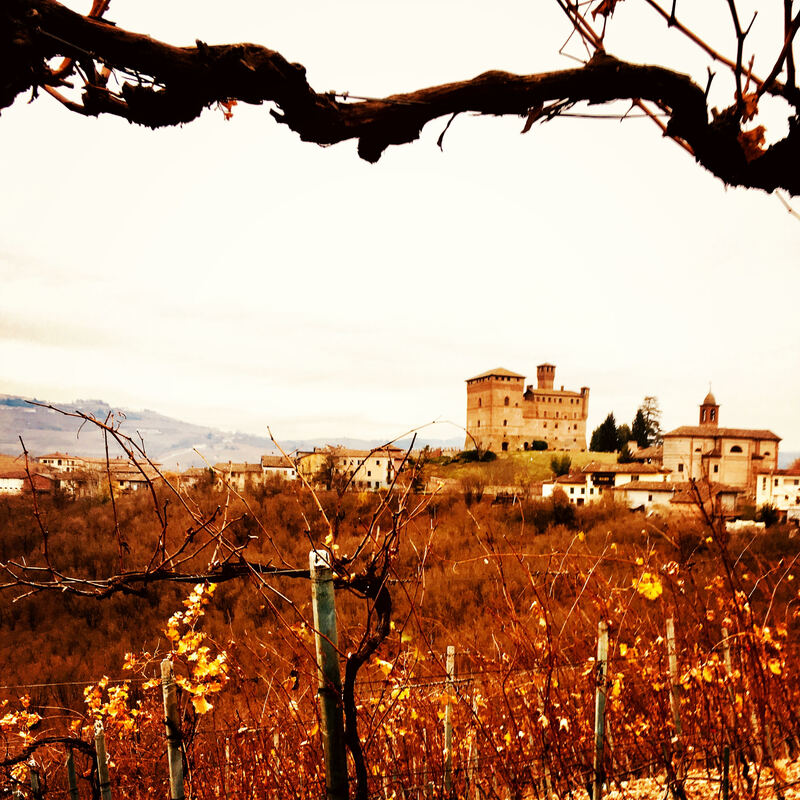 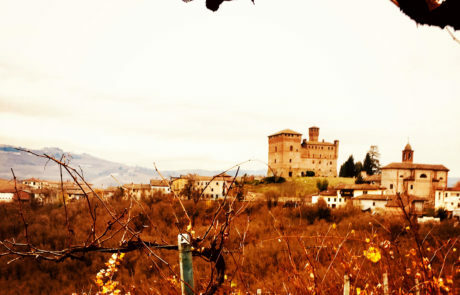 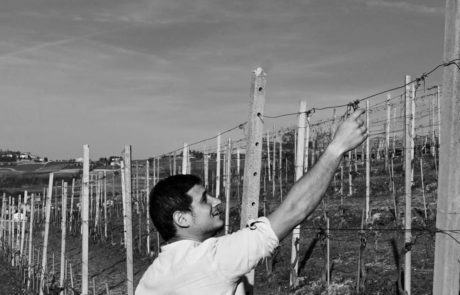 The brother and sister duo of Camilla and Francesco Scavino founded this small winery in 2014 at the foot of the Medieval castle that towers over the village of Grinzane Cavour. 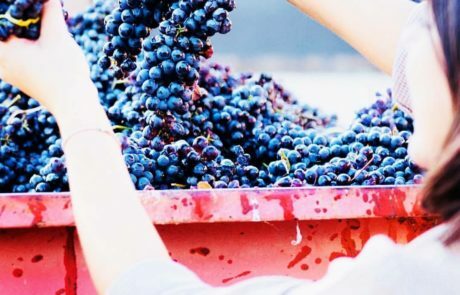 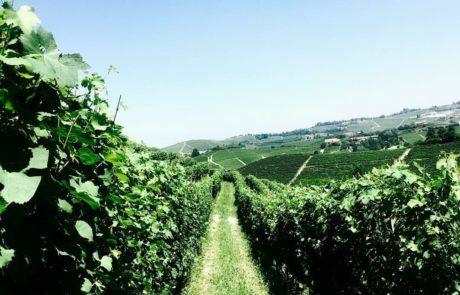 The name “La Carlina” is a reference to the farm of their grandmother where the family would celebrate and party, which is also the place where Camilla and Francesco began experimenting with winemaking as teenagers. 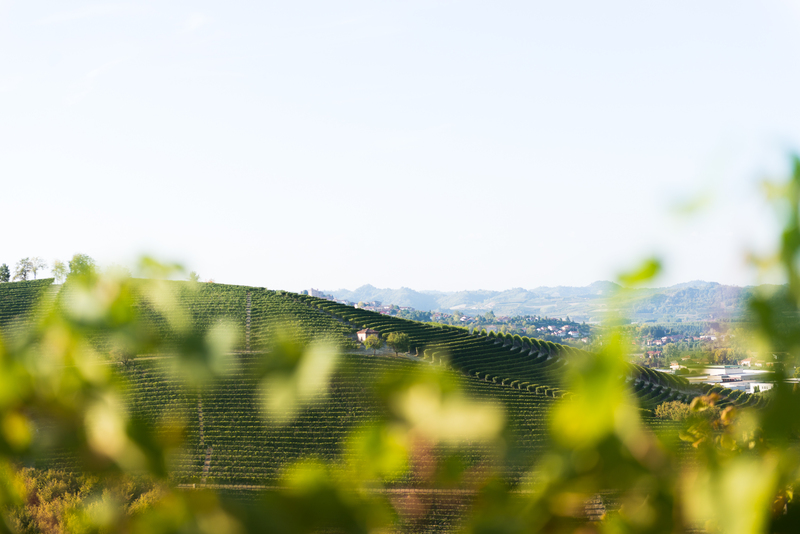 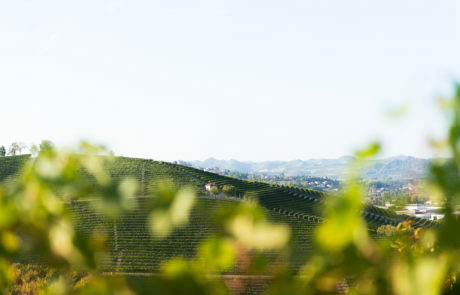 Vineyards are scattered between the hills of the Langhe and Monferrato, and farming is organic. 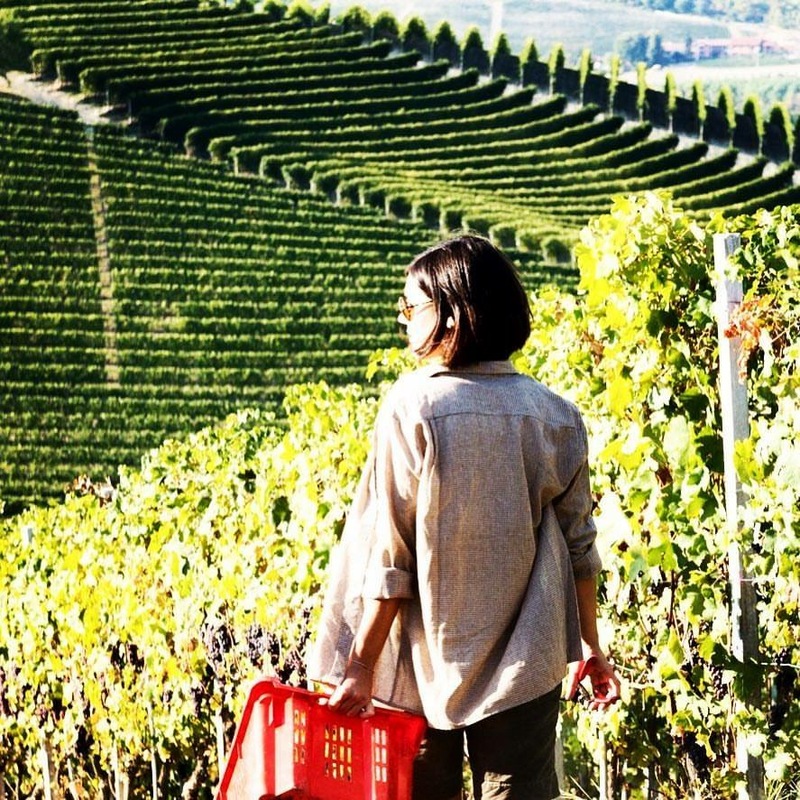 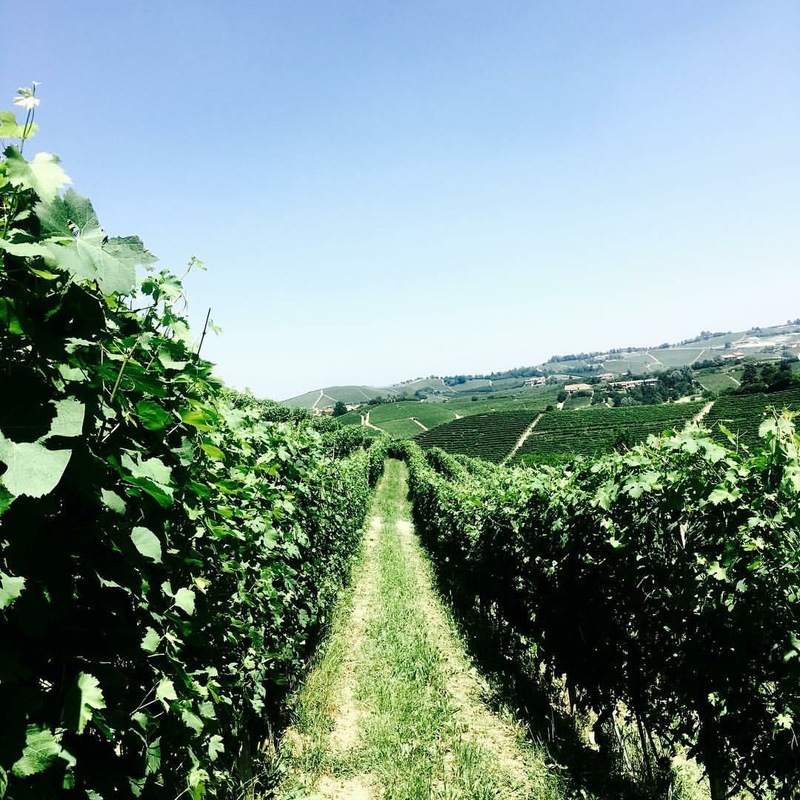 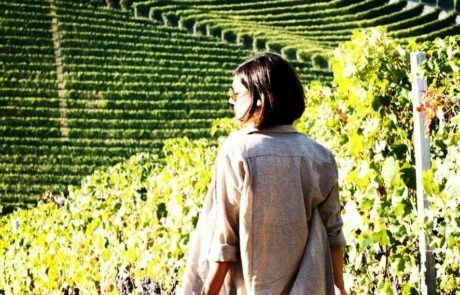 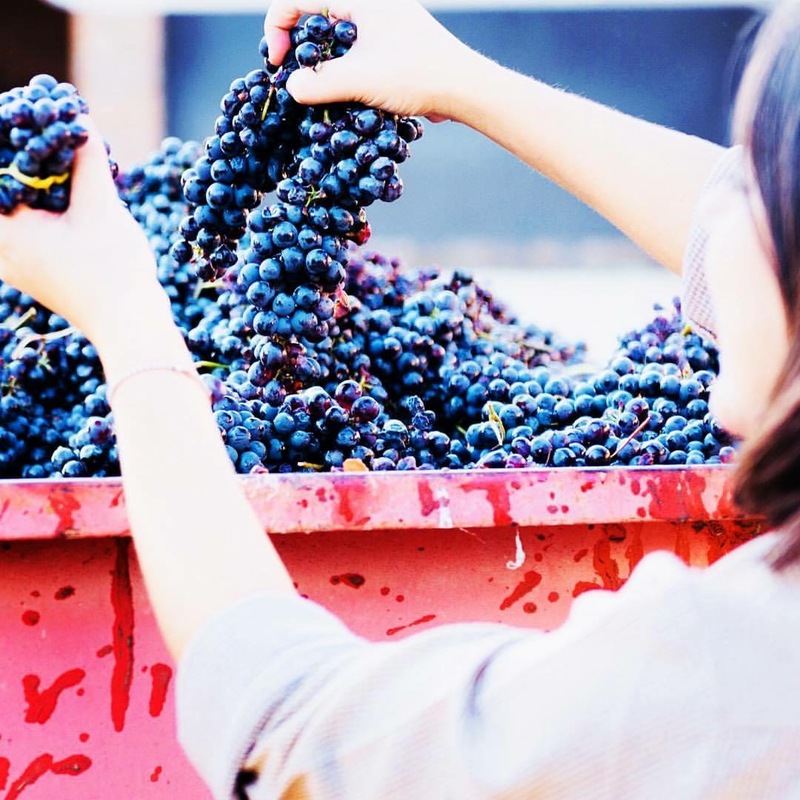 La Carlina’s releases are progressive examples of Piedmont’s landscape – Deeply colored, opulent wines with tremendous purity and sense of place.